Original Home on Large Corner Block ...Under contract! $375,000...Rare opportunity to purchase a substantial corner block in the popular family suburb of Seaview Downs. 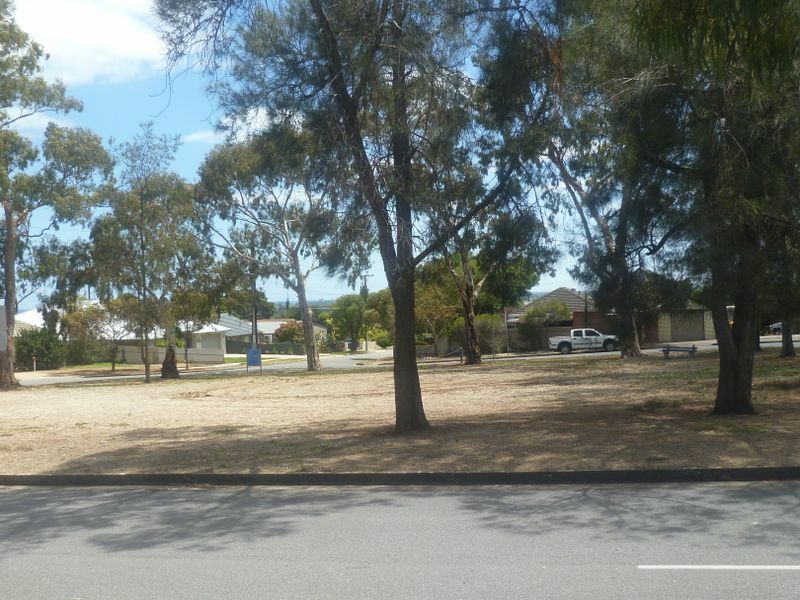 Close to the beach, transport, quality schools, Marion Shopping Centre and Flinders Uni & Medical Centre. 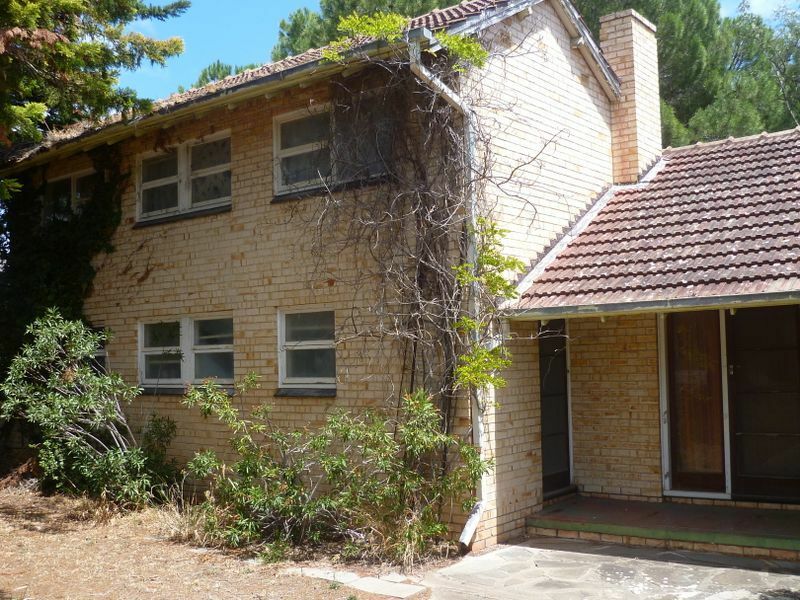 The block is well proportioned and situated opposite a tree filled park. It is the perfect platform to build your dream home. If you are wanting to build a home to suit your individual needs in a fantastic location then this is the one for you! Highly recommend a drive past.